I love shopping for people with hobbies. They are definitely easier to buy for. You know what makes them happy, and all you have to do it to supply the stuff that makes that gives them joy. 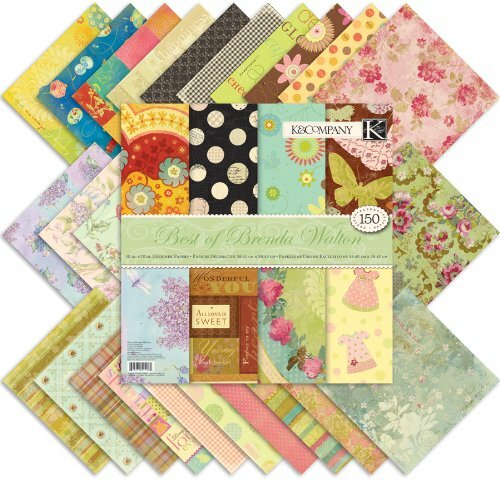 To me, scrapbookers are one of the easiest people to shop for since most of their supplies are consumable, meaning that they always need replenishment. 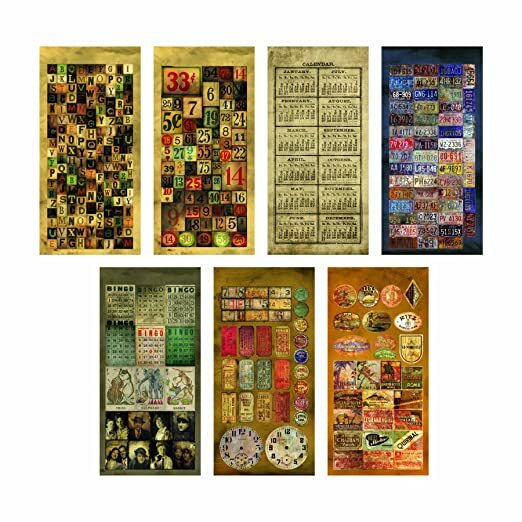 Scrapbookers also need varieties; you never see scrapbookers using the same paper, stickers and stamps, do you? If you are not a scrapbooker yourself, then here’s some gift ideas for scrapbookers you can consider. Scrapbookers cannot live without paper. Lots and lots of paper, very cute ones. Running out of paper in the middle of a project is like being stranded in the desert. Even if they already have enough to build another Empire State Building, they can still have more different ones. The nice thing is that you can get a bigger pack if you have more budget, but a smaller pack if you have a smaller budget. Very flexible indeed. 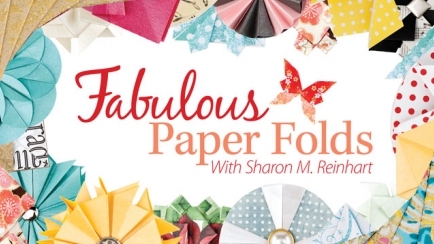 If she has a great printer, there is such a thing as digital paper, where she can just print the paper out herself after buying/downloading the paper pattern. 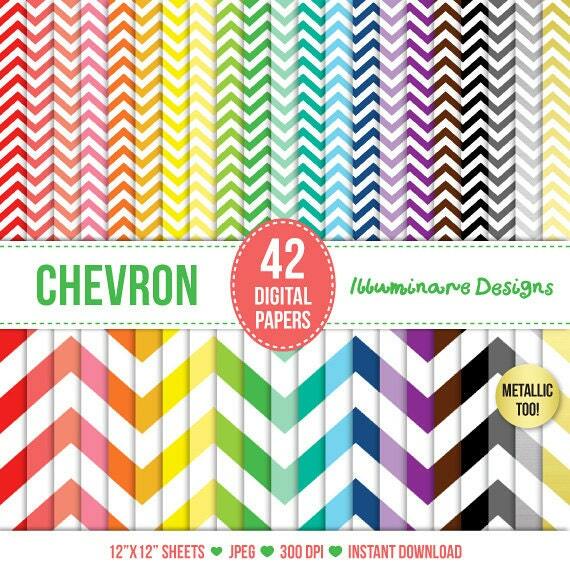 Many independent artists offer these digital papers on Etsy. 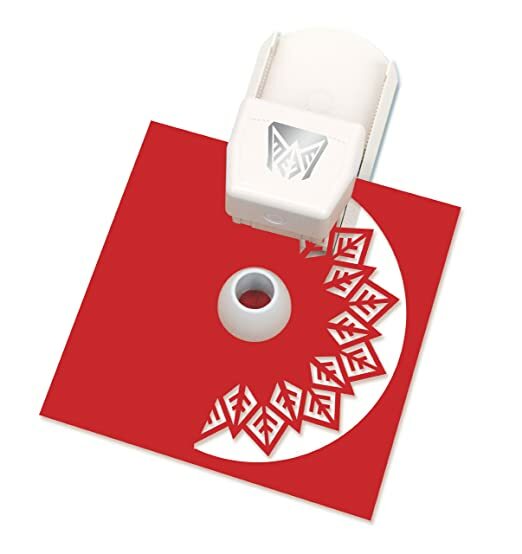 Rubber stamp is another item that scrapbookers can have many of. 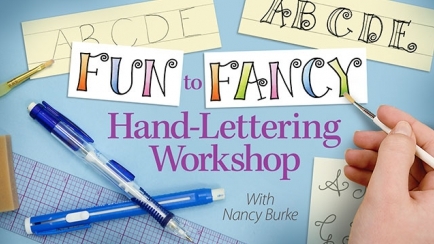 There are endless shape and size so you can never run out of rubber stamps to gift. Kids are happy when you give them stickers. Scrapbookers are also happy when you give them stickers. There are literally thousands of themes of stickers. 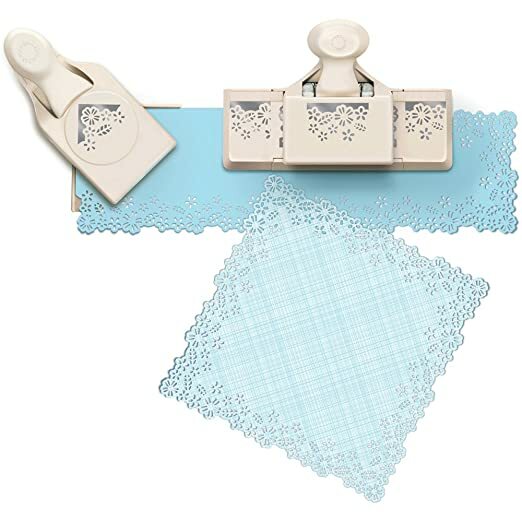 You will be amazed by the different paper punches that are available for scrapbooking. Some of them are for creating beautiful edges and some of them are for punching shapes to be glued on the paper. And there are as many shapes as the number of stars in the sky. Ribbons give a different texture to brighten up a scrapbooker’s project. And paper tapes make great border and frames. Some scrapbookers like to add some pizzazz to their projects by adding some glitters. 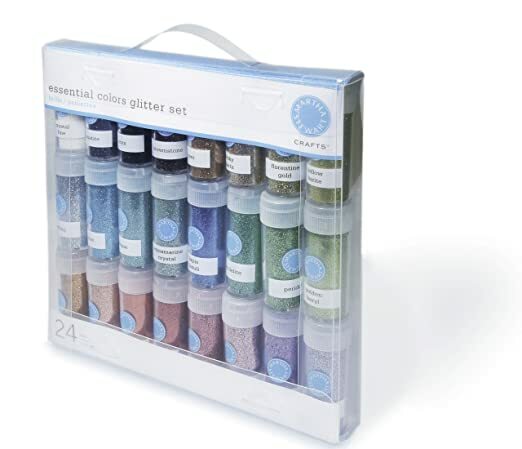 You can give her the glitters in the traditional form, which is the most versatile. She can use them in any way she likes. 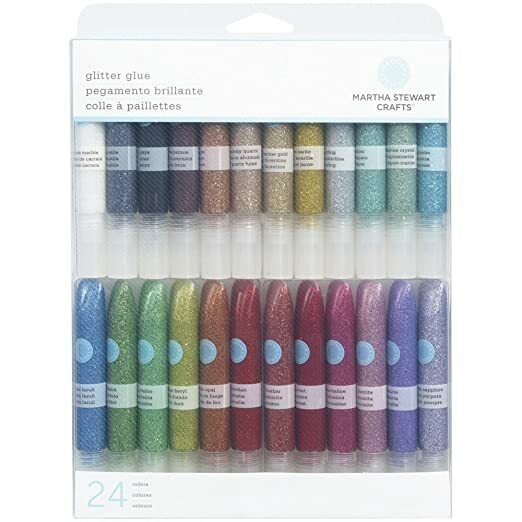 Or you can also get glitter glue to write or draw in sparkly colors on cards and scrapbook pages. 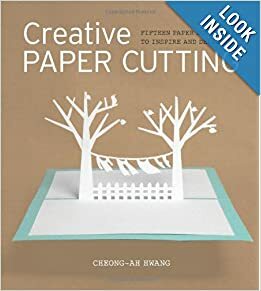 Besides the actual supplies, scrapbookers can also be kept up to date on the latest designs, equipments and techniques, as well as need something to spark their creativity. One way to do it is through books and magazines. 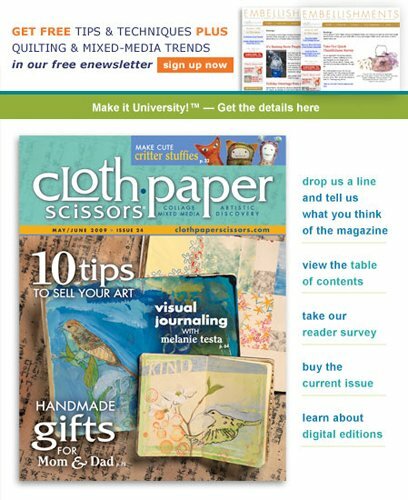 So why not give them the latest scrapbooking book or a scrapbooking magazine subscription? Besides books and magazines, scrapbookers can also learn new techniques through classes. She’s not living close to where the classes are offered? Not a problem! There are plenty of online and self-paced DVD classes that she could take. Topics go beyond the basic scrapbooking techniques. 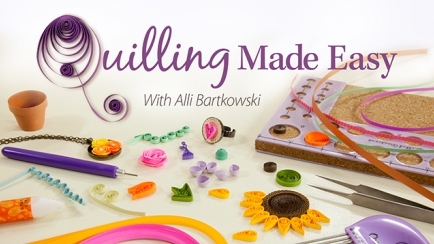 She can learn things like paper quilling, fancy hand-lettering, fun folding and more! 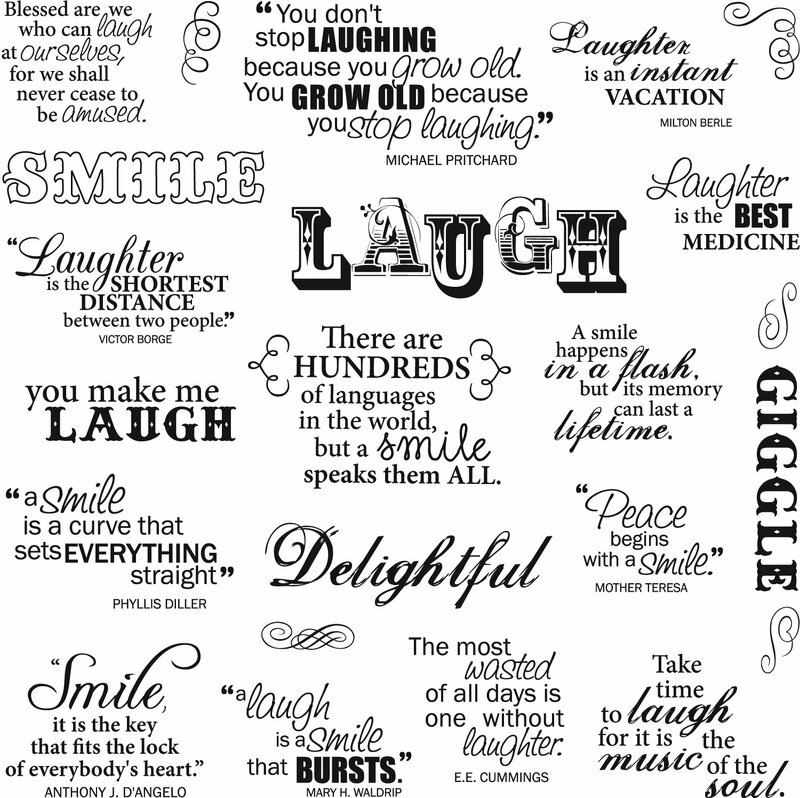 A die cut machine is an equivalent of giving a genie in a bottle that grants her any wish. With the machine, she can cut out any shapes in many materials. Essentially she can create her own forms, borders, frames and letters without any paper punchers. However, they do not give these die cut machines away for free; compared to other gifts above, these machines are a bit more expensive. But if you do have the budget for it, it is an amazing gift of Cadillac for any scrapbooker. 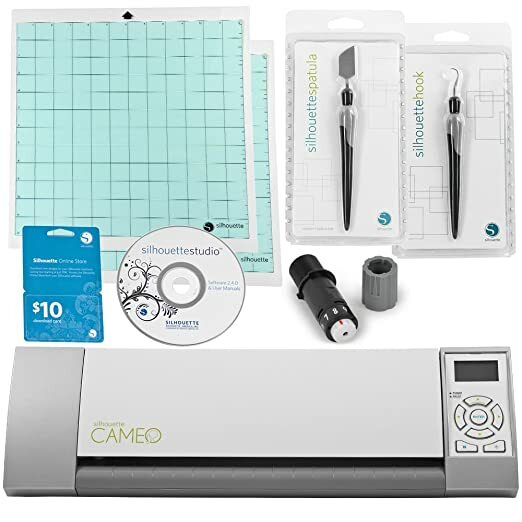 If you want to know the differences between the two brands of machines below (Cricut and CAMEO), check out this CAMEO VS. CRICUT video (yes, it’s a little homemade video, but it gives great information). Most scrapbookers create paper art with photos. They spice up their photos and turn them into memories with fancy papers. So obviously the photos themselves are important part of scrapbooking. There are so many new cameras out there that produce amazing quality photos. Many of them even have WIFI capability so that she can download the photos to her computer or to her printer easily. 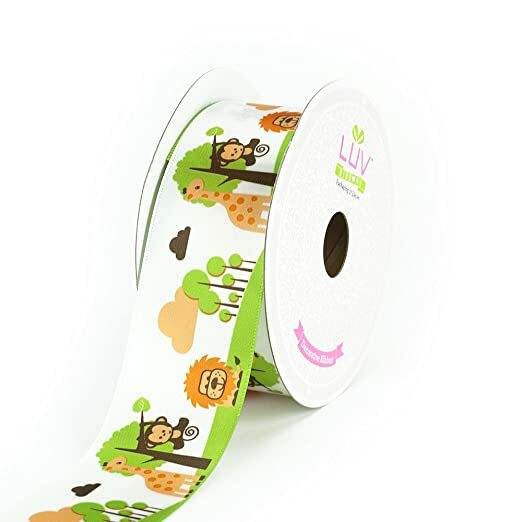 Besides a good camera, a great photo printer will also enhance her scrapbooking experience. She will no longer need to send her photos out to print. 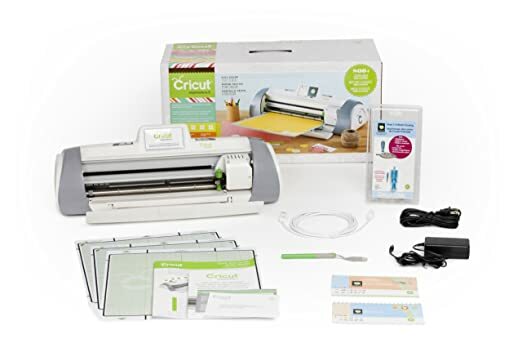 If after all you are still not comfortable with choosing a gift for your scrapbook lover friend (girlfriend, wife, mom, etc. ), then giving a gift card to her is not a bad idea. 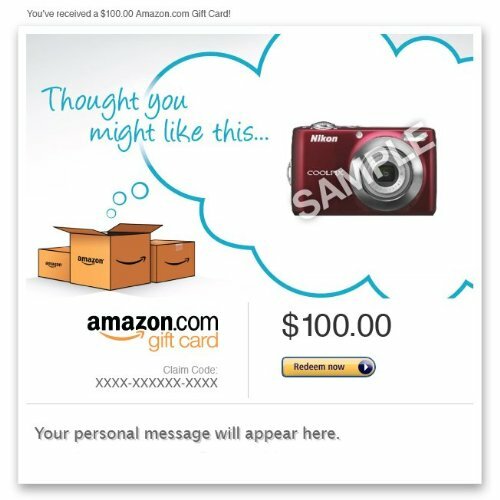 For Amazon gift card, you can even upload your own image to personalize the gift card, or you can put an item from their catalog that you are thinking of giving her, so she could choose to pick that or she could pick something else on her own. 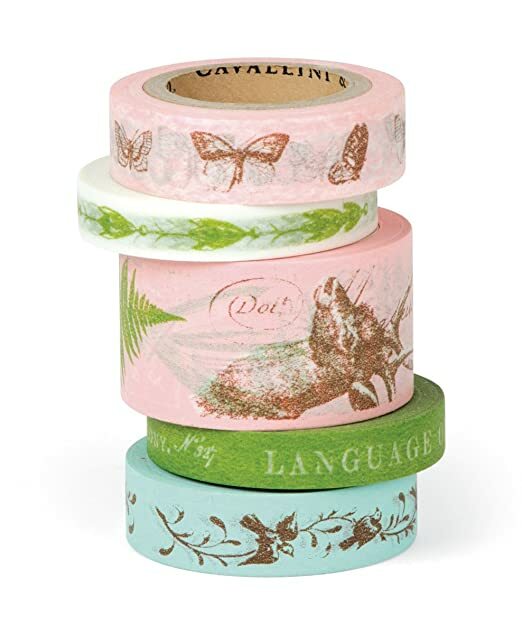 Amazon certainly has every scrapbooking supplies under the sun. Joann gift card is another option; they are a megastore for any craft, including scrapbooking. Or you could also support your local scrapbook stores by getting a gift certificate there–just Google it! Comments? 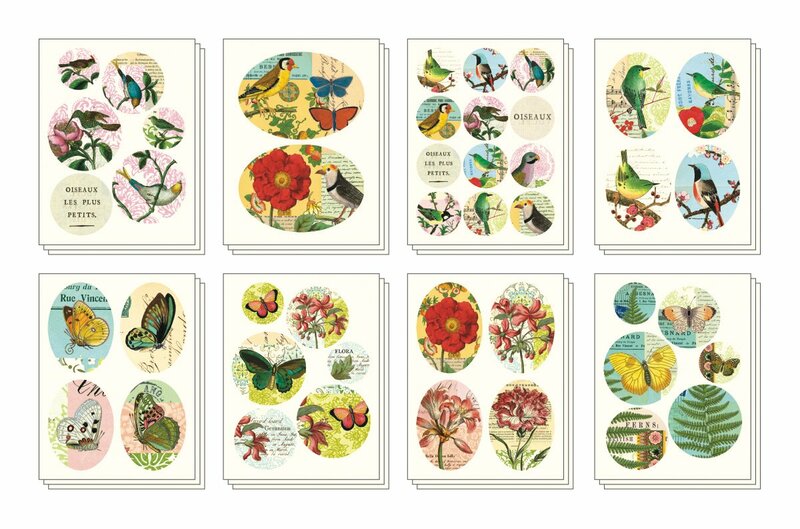 What do you think about these gift ideas for scrapbookers? Tell us your experience? Do share!